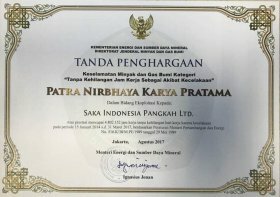 PT Saka Energi Indonesia (PGN Saka) was established on 27 June 2011, as a wholy-owned upstream oil and gas subsidiary of PT Perusahaan Gas Negara Tbk (PGN). 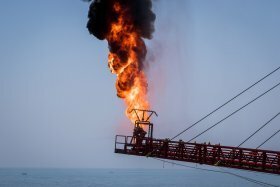 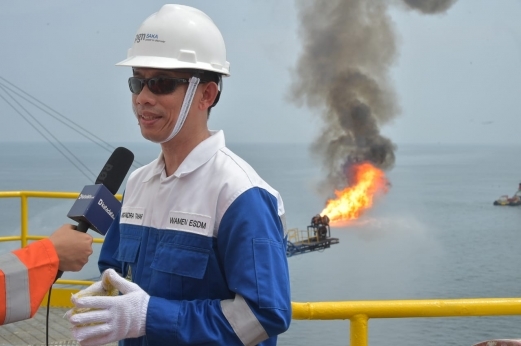 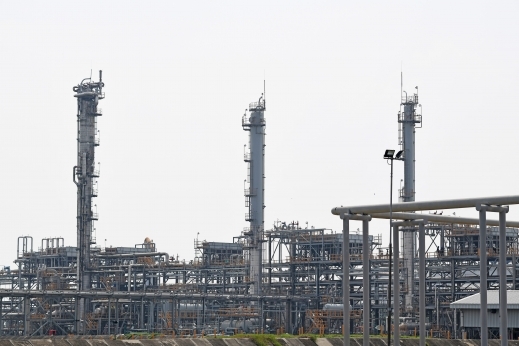 PGN Saka works in close cooperation with its parent to acquire, explore and develop natural gas resources and complements PGN’s role as the sole gas mid stream player in Indonesia. 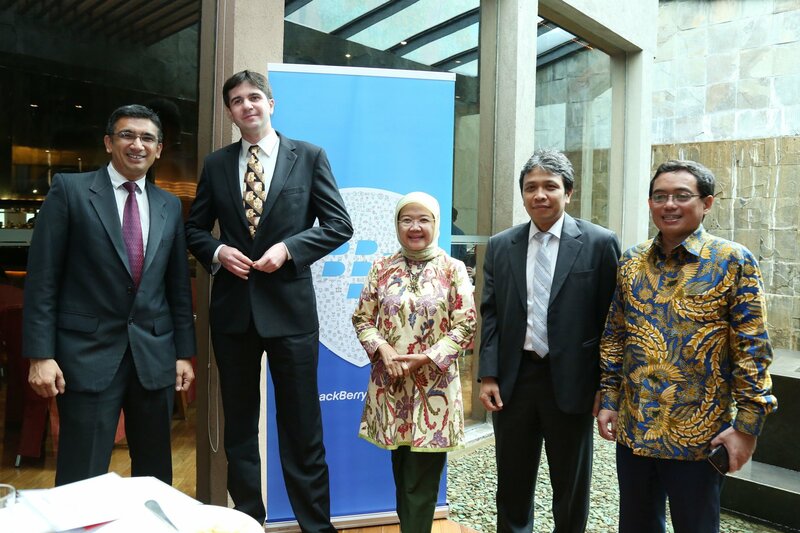 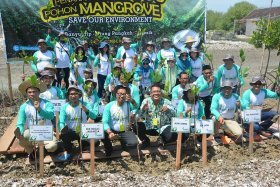 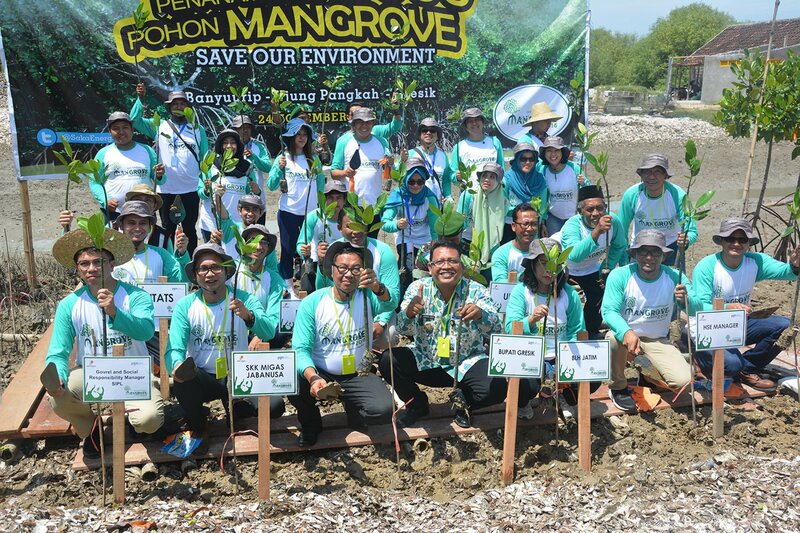 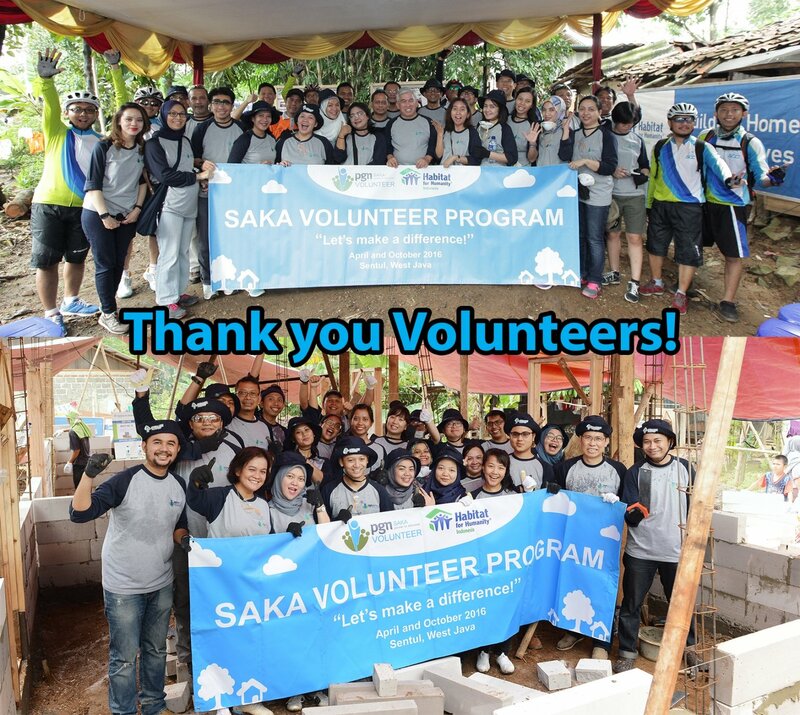 One major and strategic project that has been developed is Saka Indonesia Pangkah Limited in Ujungpangkah, East Java. 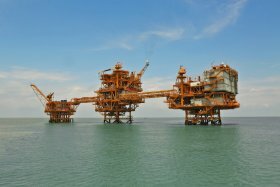 Which has Onshore and Offshore Facility. 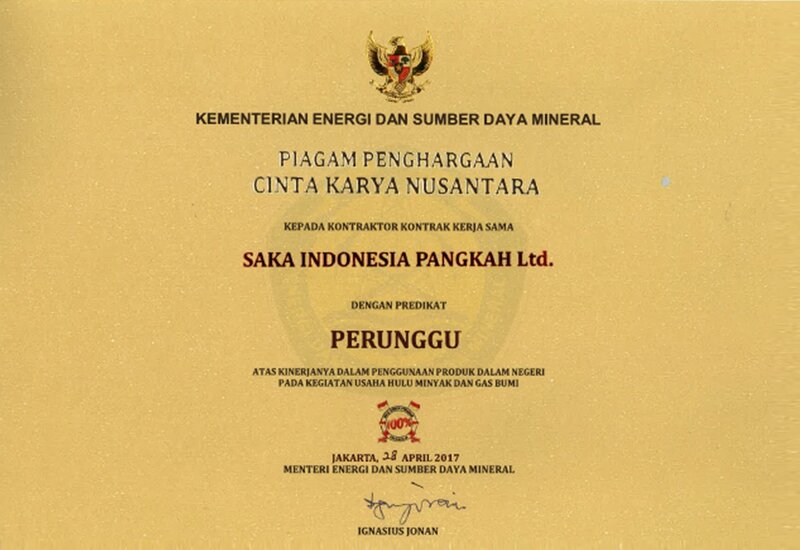 PGN Saka has 100% working interest and also the operator of Pangkah Block. 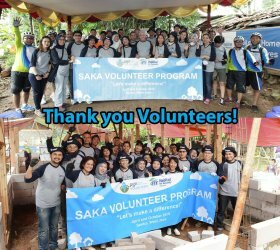 SAKA is committed to engage in sustainable development together with the communities where we operate and ensures that our presence benefits the community, the local economy and the environment. 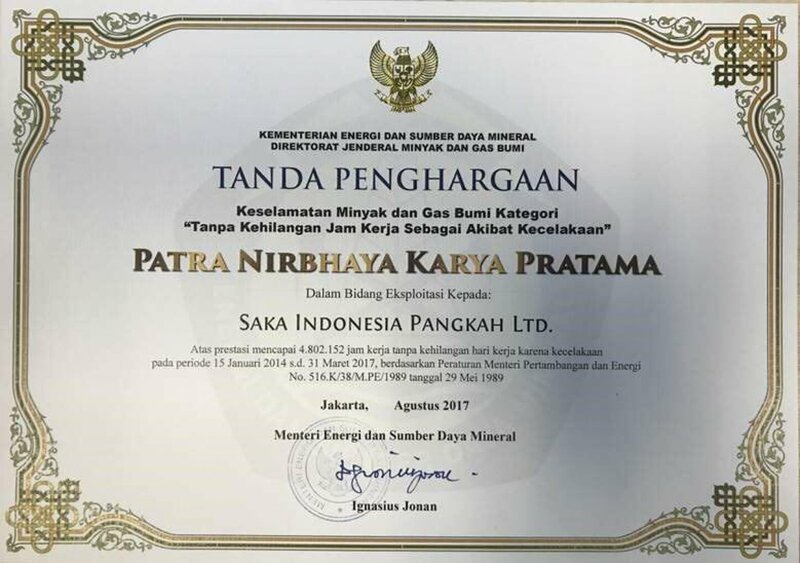 PT Saka Energi Indonesia (PGN Saka) was established on 27 June 2011, as a wholyowned upstream oil and gas subsidiary of PT Perusahaan Gas Negara Tbk (PGN). 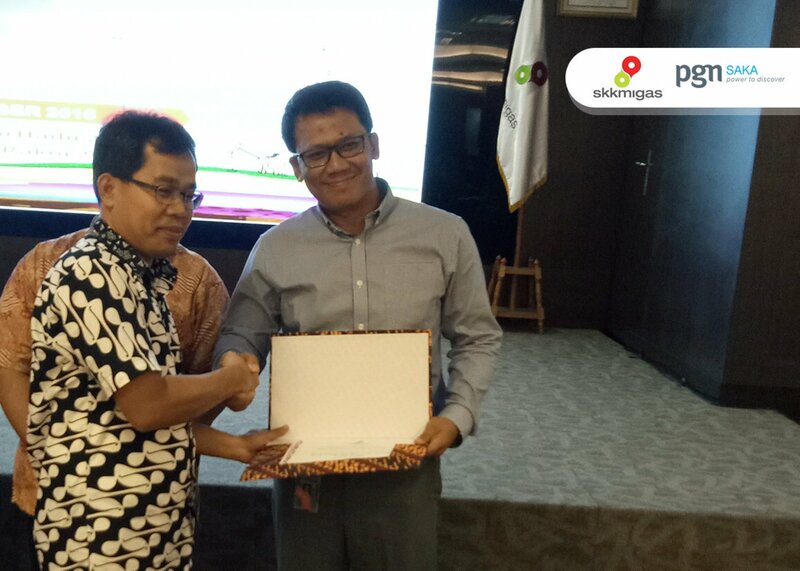 PGN Saka works in close cooperation with its parent to acquire, explore and develop natural gas resources and complements PGN’s role as the sole gas mid stream player in Indonesia. 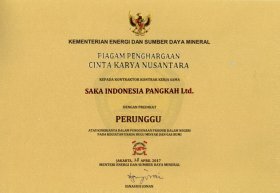 SAKA’s direct shareholders are PGN and PT PGAS Solution (another PGN’s subsidiary) with ownership of 99.997% and 0.003%, respectively.